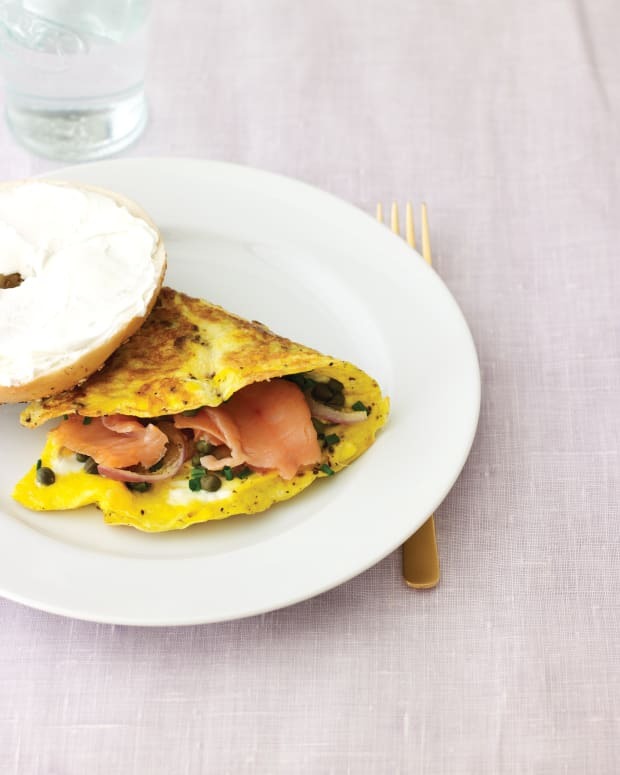 This is one of the easiest and most versatile recipes. 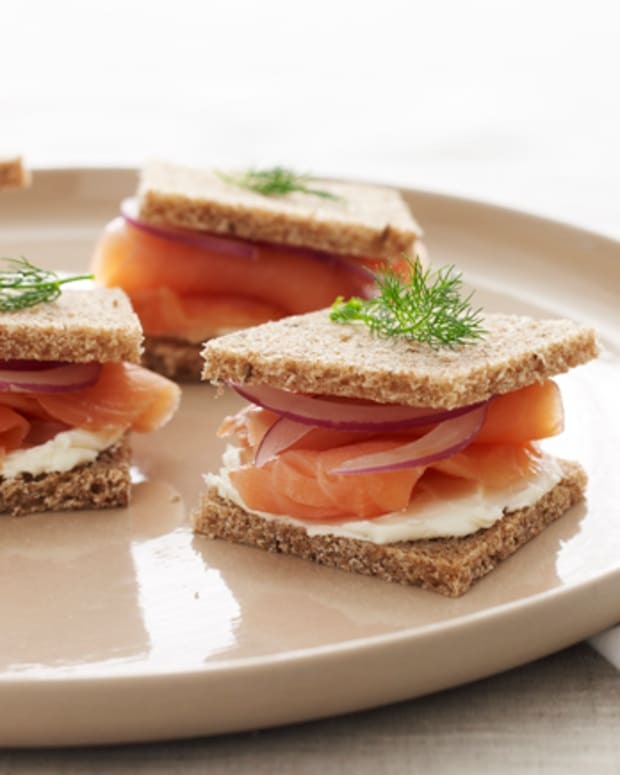 Combine the fish and cream cheese for a quick spread for matzo, crackers or crudites. 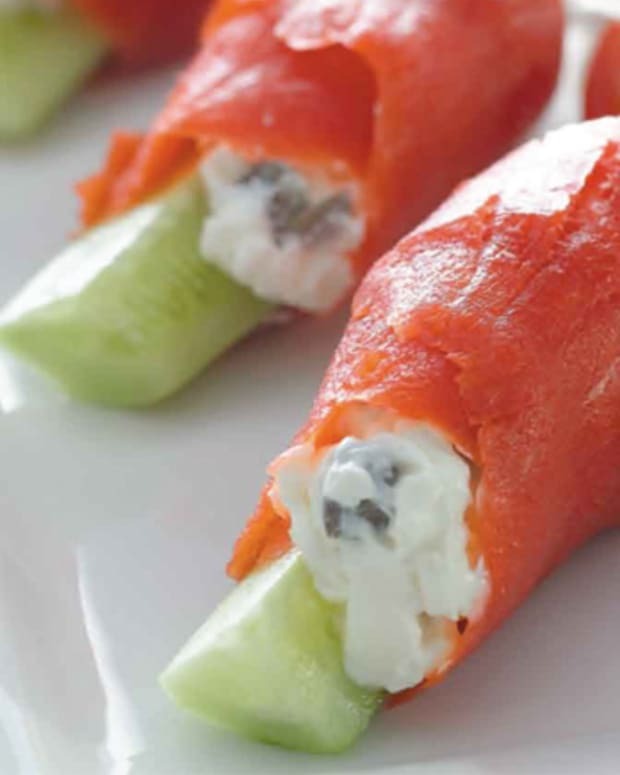 Add yogurt or sour cream to make it into a dip. Change the fish to trout or whitefish. Change the herb from dill to tarragon. Use fresh cooked or canned salmon. Jazz it up with capers. &apos;Nuff said? 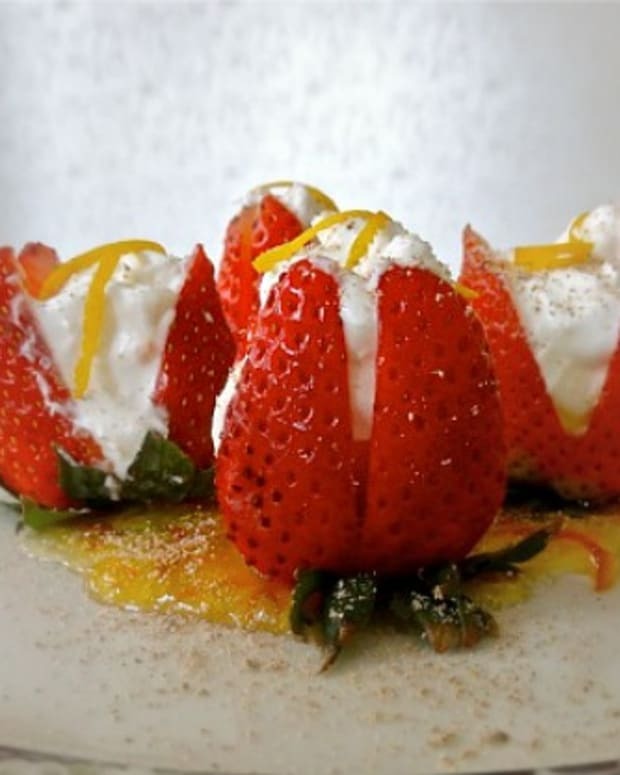 Use your taste buds and creativity and you almost can&apos;t go wrong. 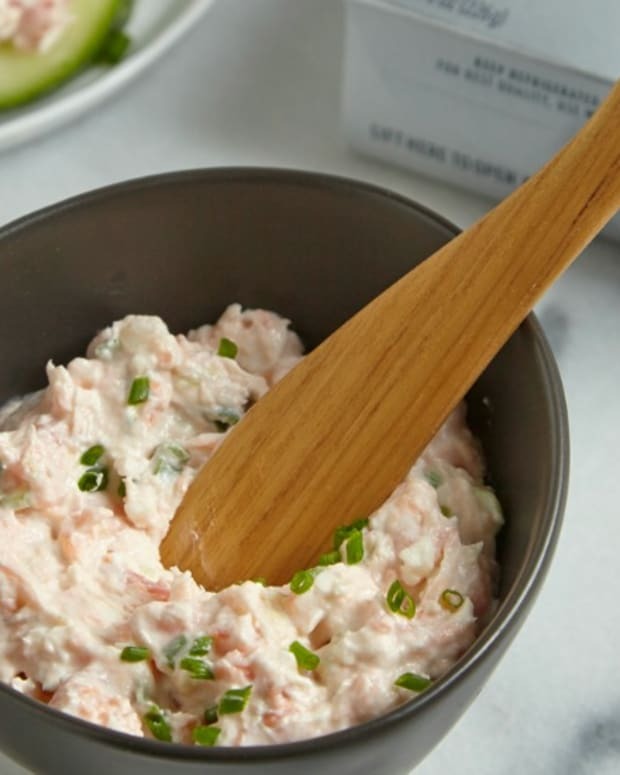 Place the salmon, cream cheese, scallions, lemon juice, horseradish, dill and pepper in a food processor. Process until the mixture is smooth and well blended (stop the machine occasionally to scrape down the sides). Spoon the contents into a serving bowl and refrigerate for at least 2 hours. 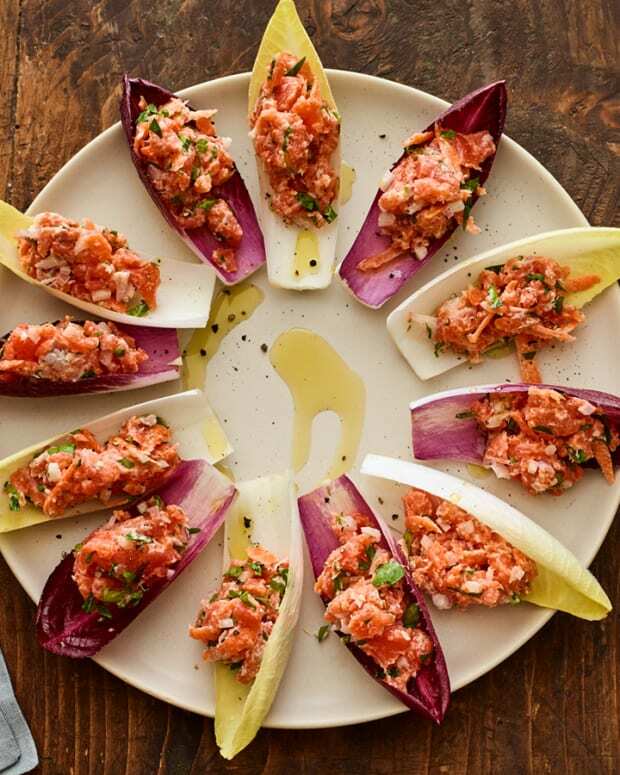 Use as a spread with crackers, matzo or crudites. 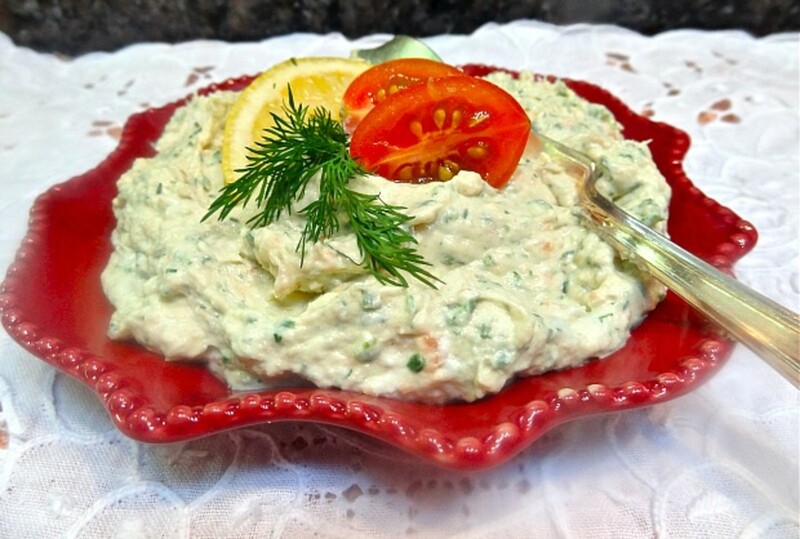 If desired decorate the top with a sprig of fresh dill, halved grape tomatoes, lemon slice, etc.